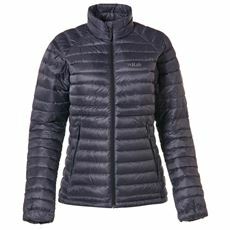 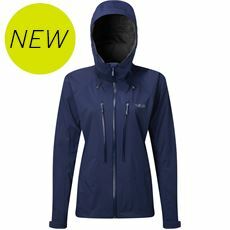 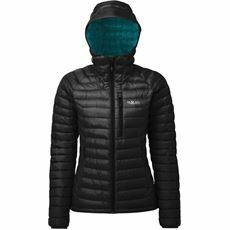 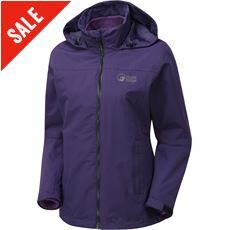 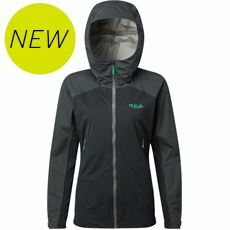 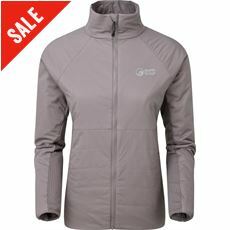 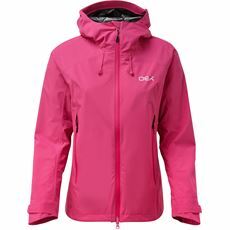 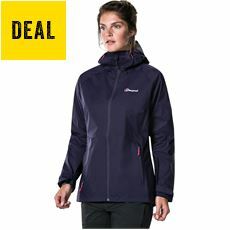 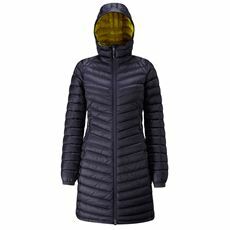 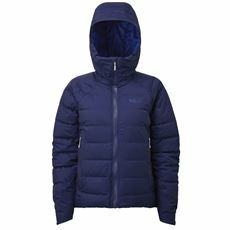 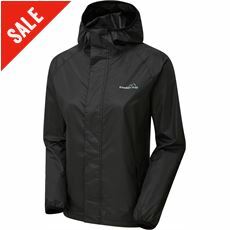 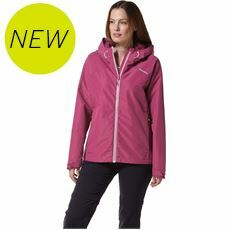 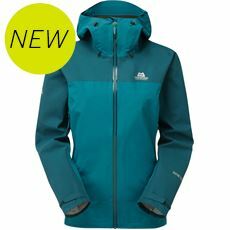 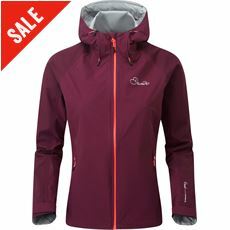 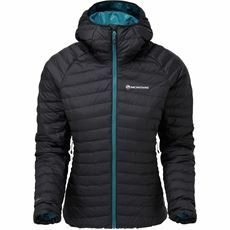 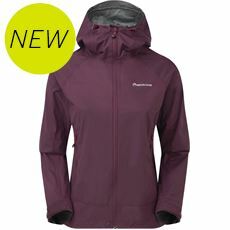 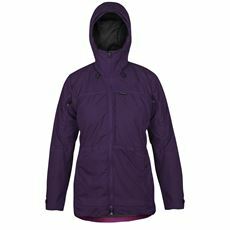 If you're active in the outdoors, it's worth considering our range of women's breathable jackets. 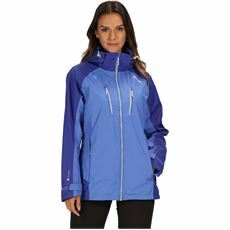 Waterproofs with a more breathable fabric help manage your body temperature better, so the more physically active you are, the better breathability you will need. 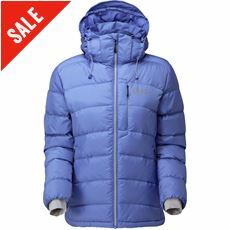 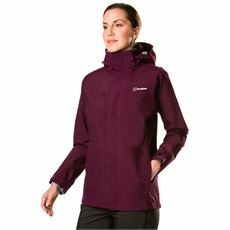 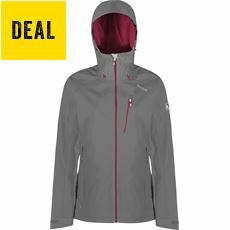 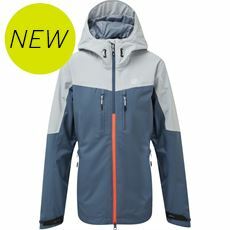 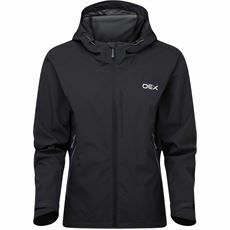 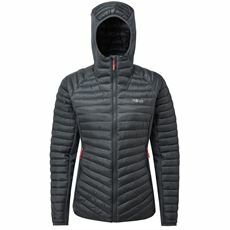 Look to fabrics such as GORE-TEX, eVent and Polartec Neoshell.